$10K PRICE REDUCTION IN 2 WEEKS!!!! 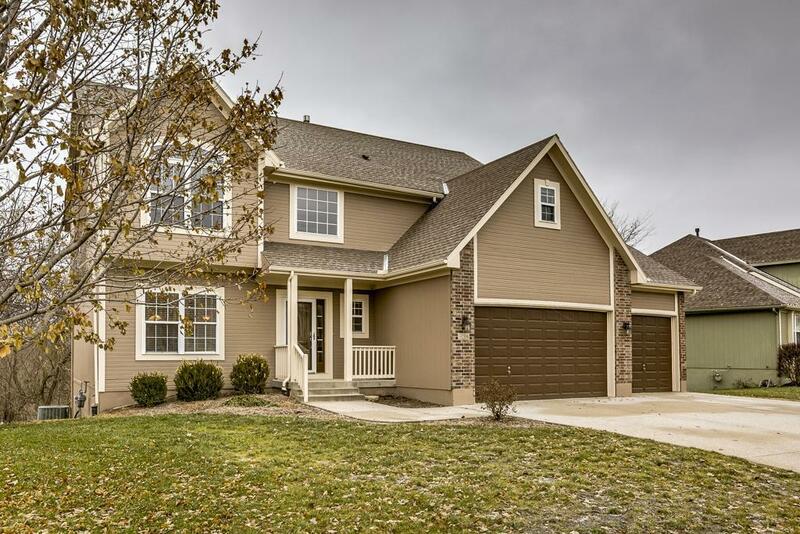 Remarkably maintained 2 story, 5 bed 3.5 bath home. New Carpet! New Interior Paint! and magnificent sized Bedrooms. Master has GRAND CLOSET and lovely on-suite. Laundry on Bedroom Level. Wide Open kitchen looks to Sunken Living Room, and Formal Dining Room is bonus. Walk out basement, backs to woods for quiet and seclusion. Excellent neighborhood and location. House has been pre-inspected and is ready for new buyer!! Directions: Lucy Webb to Foxridge, go South to Old Mill to address.